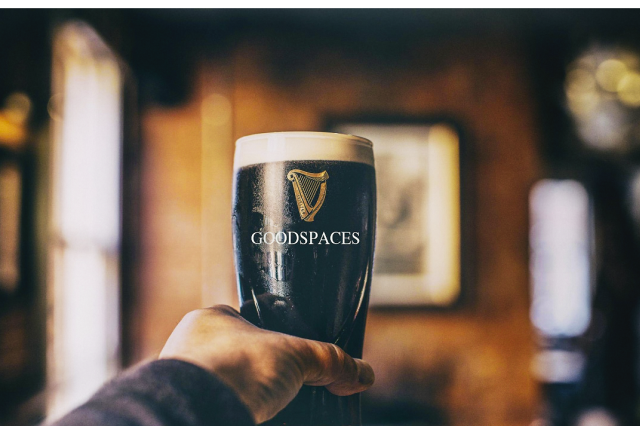 Good Spaces is an established and rapidly growing company providing access to great locations and production services in the South West of England and beyond. Our services are designed to meet the needs of photographers, advertising agencies and film and TV producers. Good Spaces was founded by Mano Basu. For over a decade, Mano worked in some of the UK’s leading TV, radio and advertising agencies, which helped her to understand the need for a highly tailored full service to location finding and production management. That hands on experience taught us the importance of a truly personal level of service and attention to detail, from pre-production through to completion, that our clients and homeowners expect. 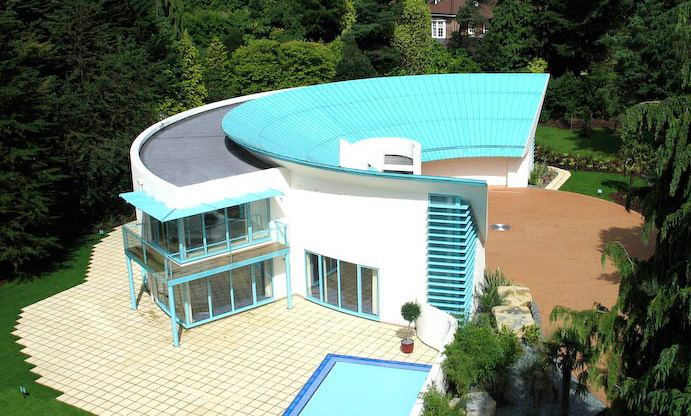 We offer a range of locations from luxury houses to everyday homes, from derelict buildings to high tech operating theatres.